Sedona’s Vortex healing energies can create a healing and transformation in as short a time as within a day. But the true healing of the vortexes start manifesting themselves as one spends more time in this sacred, healing land. The healing, while in Sedona can occur on different levels, some more difficult than others, some more gentle and some more intense. Healing is transformation. At times we have to go through feelings or emotions that are not pleasant in order to get to the other side, the place of peace, joy and harmony within oneself. I invite you to Retreat into yourself in magical Sedona. It will soothe you, nurture you and help you. When you leave you will know why Sedona has been called a healing land by Native Americans. Native Americans never lived in Sedona. They considered Sedona a sacred, healing land. Like you, they came here for their Retreats and left! When we are healed, it’s time to go out into the world and spread our wisdom, love and joy! We teach Kundalini Yoga as taught by Yogi Bhajan. This is the purest form of Kundalini Yoga that brings one into mental, emotional, physical balance the fastest, connecting one to his/her soul! (See our Yoga page for more information). Our 4 days yoga Retreats are the perfect way to align your body, mind and soul. 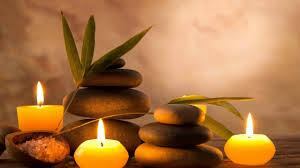 After a phone consultation we will decide on your healing needs and customize your spiritual retreat. Basic Yoga retreat includes 2 yoga sessions a day balancing and activating parts of your being that need the healing. Hikes in nature, meditation, journaling, healing foods and… good night sleep! 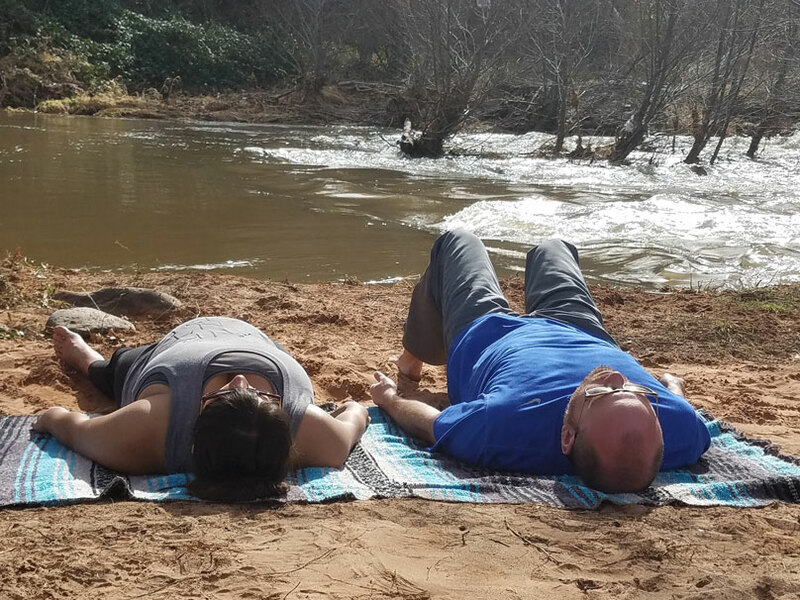 The gentle yet powerful healing energies of Sedona’s vortexes in combination with your Retreat program will leave you in harmony and balance. This program is for a minimum of 4 Nights – for the 4 directions! During this retreat we will go to sacred sites in and around Sedona for meditation and ceremonies. Most of our time will be spent in nature, out on the land, taking in the healing energy of the Land! Some of the activities include Medicine Wheel ceremonies, shamanic drumming and journeying, hikes, Vision Quest, camping…. Retreats vary from 2 days and more. Above Retreats are basic outlines and suggestions. Your Retreat will be customized and tailored to your needs. We include many other modalities to your Retreat program after discussing your specific situation. Please call us at +1 928-202-4300 to discuss your retreat and inquire for pricing.